Angela’s passion and compassion about your well-being, overcoming grief and achieving personal fulfillment create value for every client. 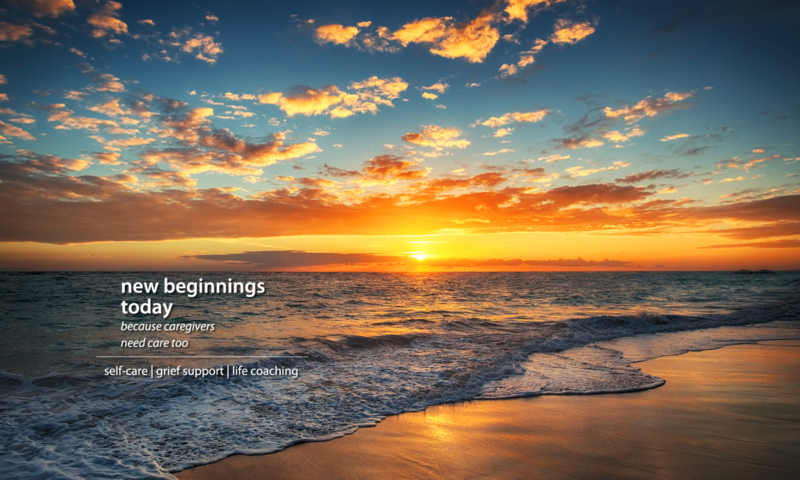 Contact New Beginnings Today to begin to care for yourself! To submit a more detailed inquiry and subscribe to our list, please complete the form below. Please provide additional details as necessary.